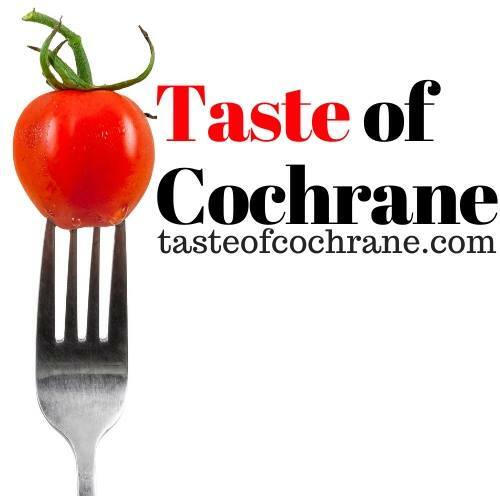 Welcome to the 7th Annual Taste of Cochrane where you get the chance to sample what local companies have to offer. This year the event will be on Oct 20th 2018 11am-3pm. Tickets are $25 and will go on sale shortly. Like previous years, the price includes sampling at all participants, as well as, a bus service to help get to the locations that are further away and a map of all locations participating.